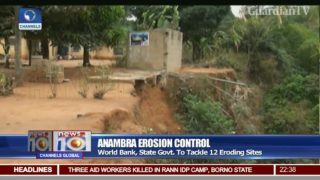 World Bank partners Anambra government to tackle erosion. 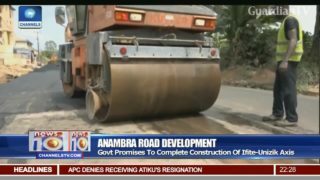 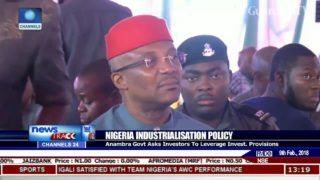 Anambra government asks investors to leverage on Nigeria's industrialisation policy. 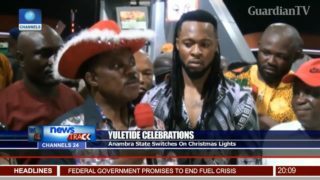 Anambra government lights up the state to celebrate Christmas.